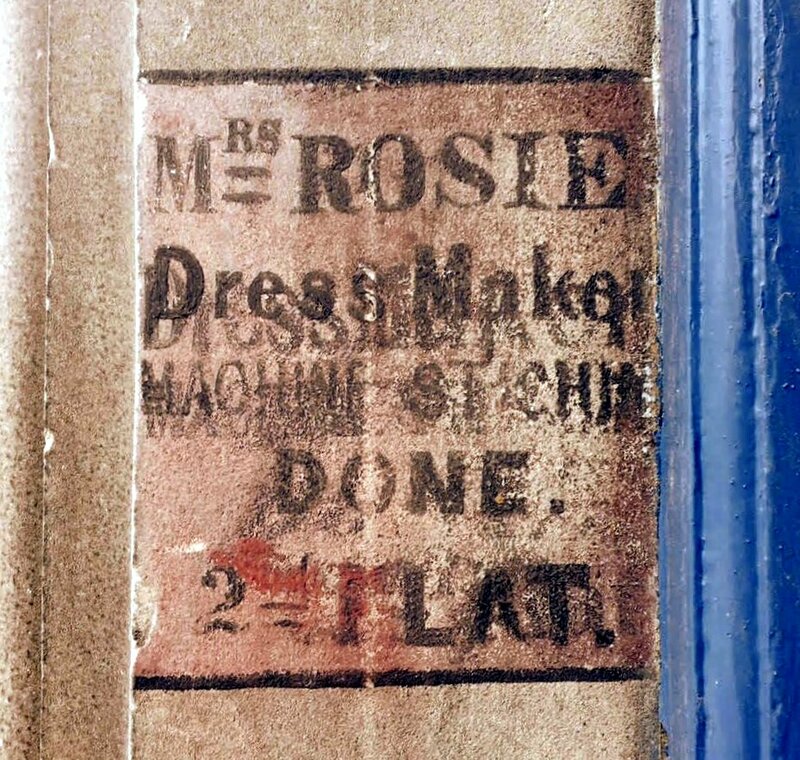 Very small ghost sign on doorway entrance, St Leonard’s Street, Southside, Edinburgh. “To dwell means to leave traces”. On the front elevation of the same building. Traces of the old bell pulls. Now playing: Polwechsel & John Tilbury – ‘Place/Replace/Represent’ from Field. 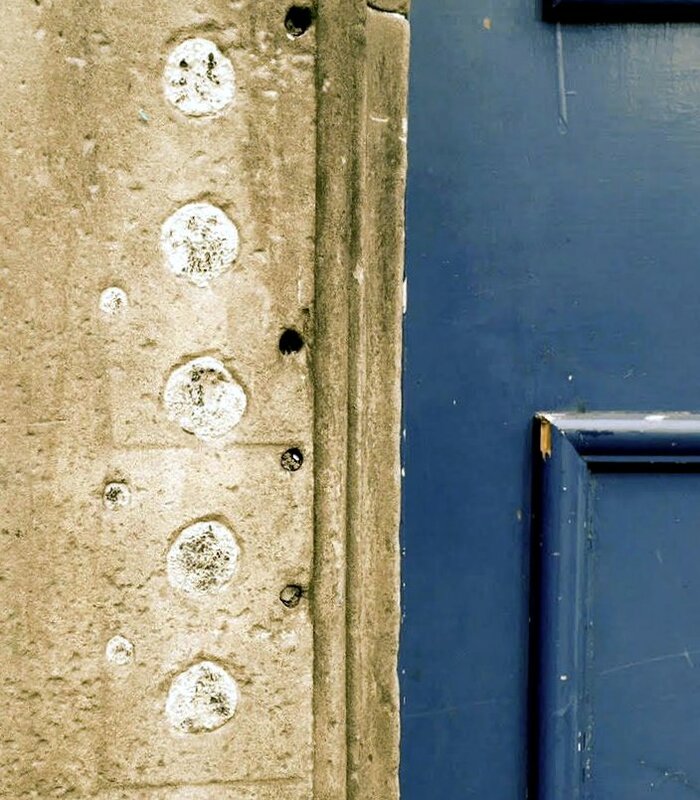 This entry was posted in Ephemera - Signs and Signifiers, Happenstance, Observation, Psychogeography, Quote, rag-pickings and tagged bell pulls, Edinburgh, Ghost Sign, Southside, St Leonard's Street, tenement, Walter Benjamin. Bookmark the permalink. If you’ve not come across this book, it might be of interest Ann: http://www.sup.org/books/title/?id=23184 I’m about half-way through and enjoying it a lot. Reblogged this on Hallock Hill.